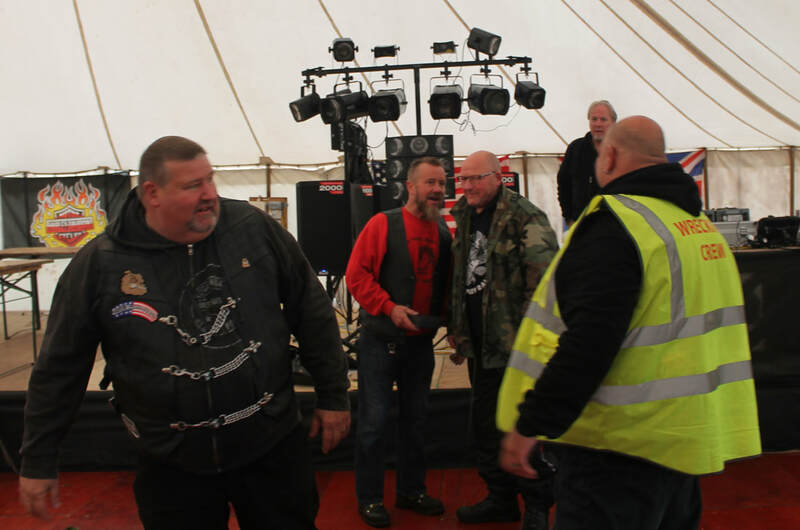 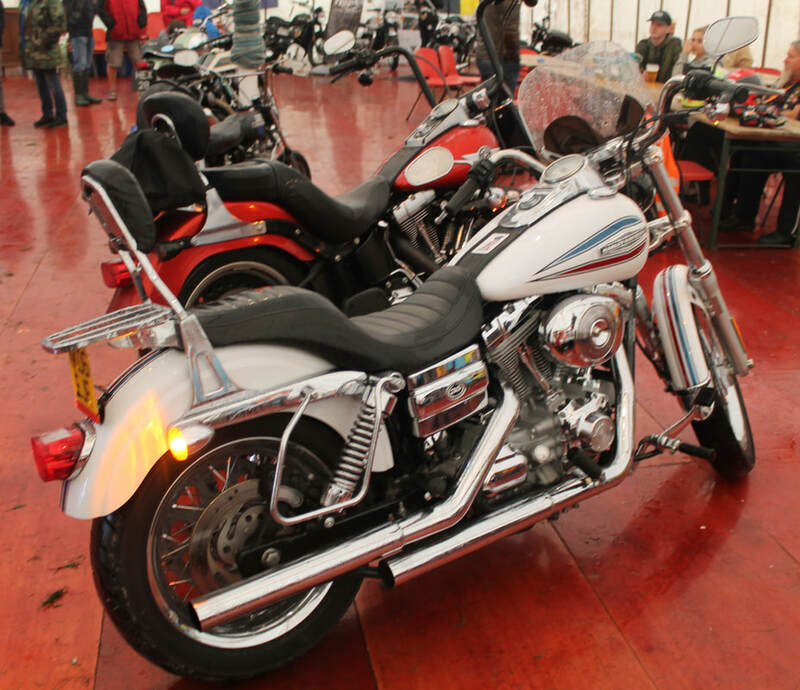 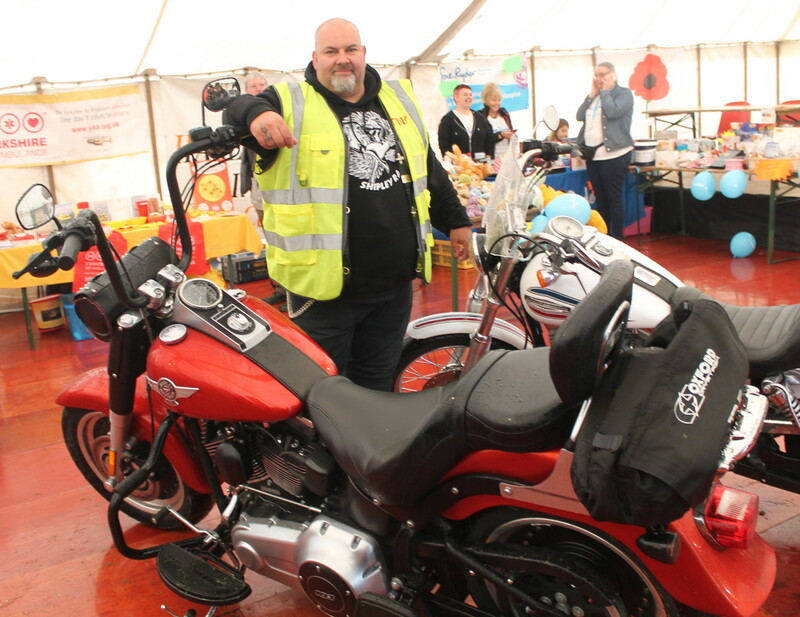 For the past few years, as part of the Shipley Harley Davidson Rally, there has been a small Custom Bike show, with trophies being awarded for bikes in several categories. 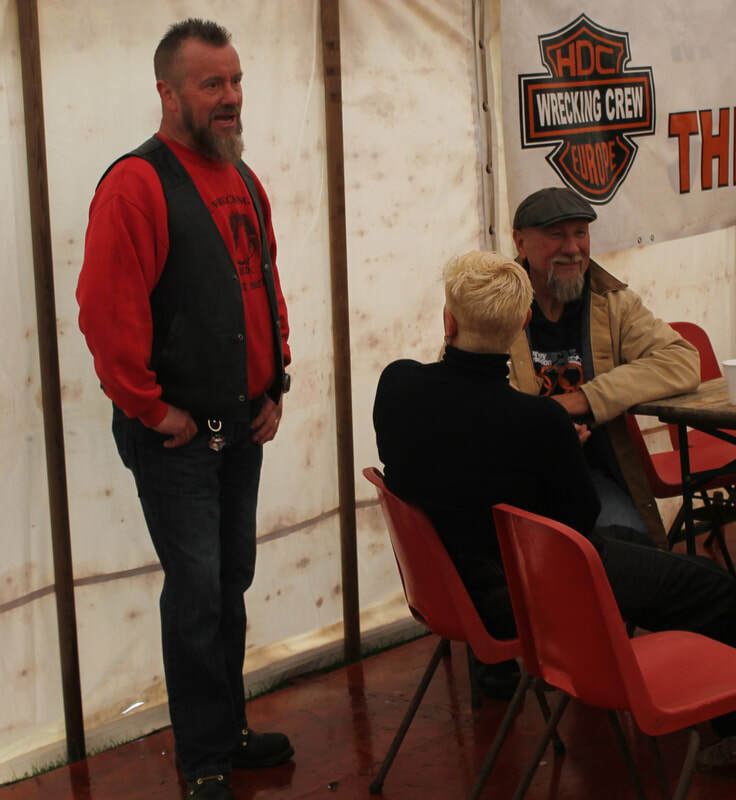 In 2018, we were hoping to make the show bigger, better and more diverse. 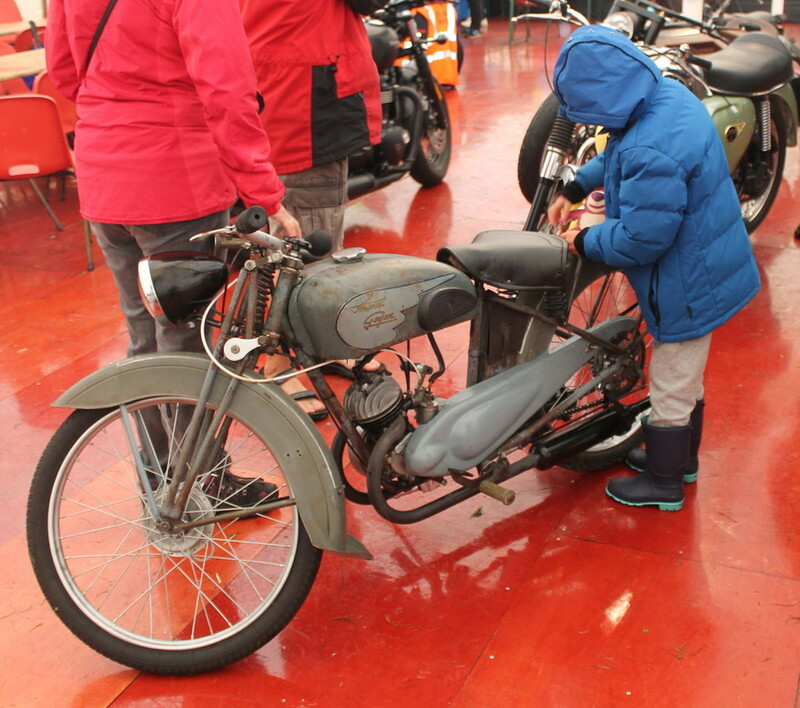 Unfortunately, the weather was atrocious. 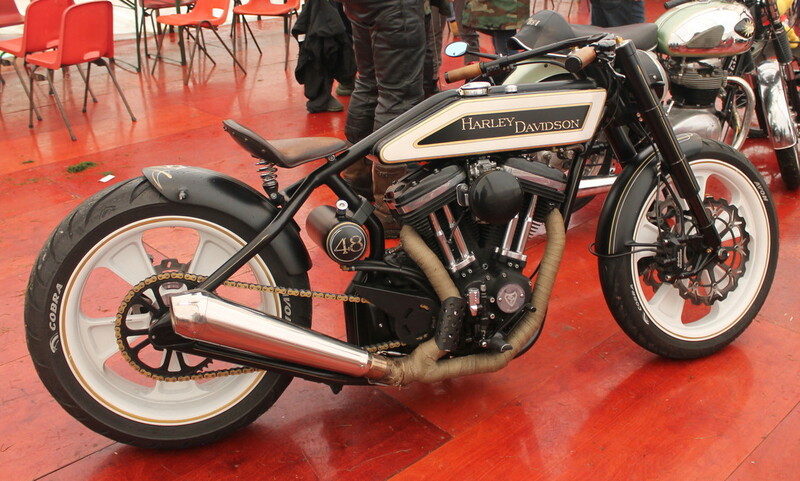 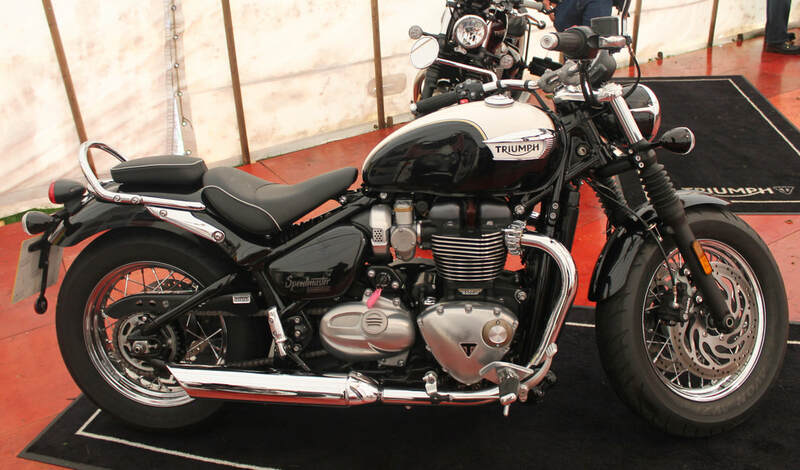 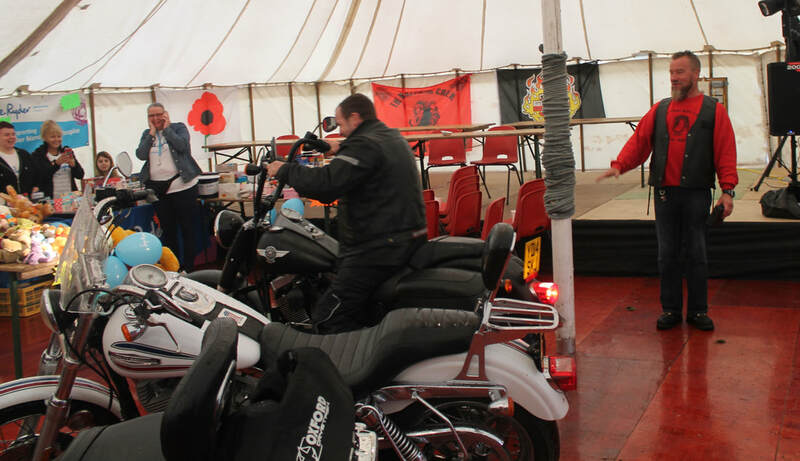 However, we still had some fantastic bikes to show in the main marquee.